Together, we will have entire week together to go deep into our yoga and meditation practice and experience journey within. Intensive yoga practice in such a pure place, where you are surrounded by the strong Mother Nature´s energy is very healing and supporting and profoundly affects in our body, mind and soul. Specific kundalini yoga techniques and meditations will help our hearts to find the courage to open and shine, to awake inner power and joy, to see through any limitations to help them to release and deeply connect with our true selves and the peace inside. Intensive daily yoga and meditation practice supported by beautiful embracing Mother Nature. The drive and attention of two teachers. For yogis of all levels. International group, everybody is welcome. Teachings in English with Czech and Turkish guidelines. There will be enough time to relax and enjoy pure nature and new friends. An amazing welcoming place hidden away from built-up areas (accommodation in the tree houses or bungalows). Two beaches and daily beach time 1km long beach. The sun, sea and delicious Turkish vegetarian food. 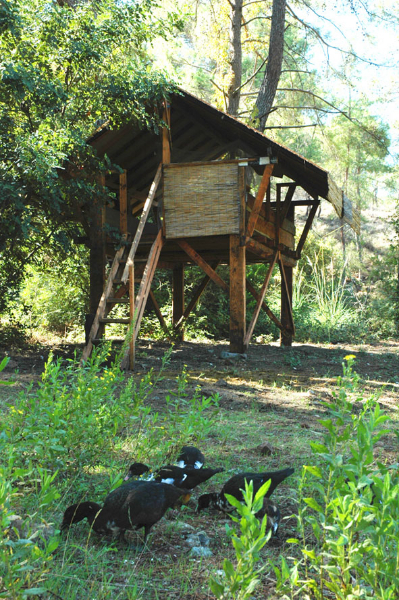 Other activities: Horse back riding, boat trips, tracking and hiking, archeological site 20 min by walk, .. etc. Semin Jap Preet and Irena Shanti are experienced and dedicated kundalini yoga teachers who share an open-hearted approach to their teachings. They will guide you to connect deeply with the true selves and the peace within. SEMIN JAP PREET KAUR has been studying and practicing yoga for over 15 years. 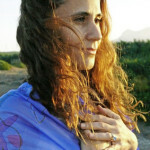 She is a certified yoga teacher in Kundalini Yoga & Meditation and Children Yoga & Meditation. Her journey started with the sentence “I would like to discover myself”. She opened her heart and let the process work for her. Her main value is to be authentic and she loves to share her experiences through her blog “Living in Heart” (in Turkish only). Her main drive is to help people to connect into their core, to LOVE. Mainly she is working with women and children. She loves to inspire, empower and heal people. Beside yoga she is dancing, singing and doing ceramic. She is the mother of her two children. She is based in Istanbul, Turkey. IRENA SHANTI KAUR has been studying and practicing yoga for over twenty years. She is certified yoga teacher in Kundalini yoga and meditation, Hormonal yoga theraphy and Laughter yoga. She deepens her knowledge further by studying Kundalini Medicine &Therapy, energetic healing and sound healing. Besides yoga, Irena is involved in art & photography. 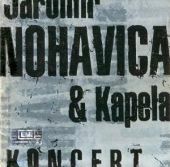 She is based in Prague, Czech Republic. 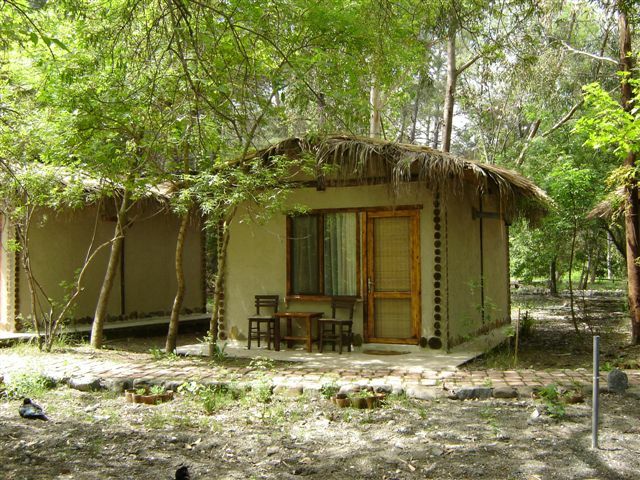 You can choose accommodation in the tree houses, tree lodges, bungalows or camping in your own tent. Prices are listed per person and night bellow. Price for yoga seminar: € 260 or € 230 if it is registered and pre-paid non-refundable deposit €150 by April 30, 2016. Price include: Yoga practice (please see the preliminary schedule) and rent of yoga room. Accommodation prices: € 32 – € 44 per person and night. Accommodation price differs according chosen accommodation. 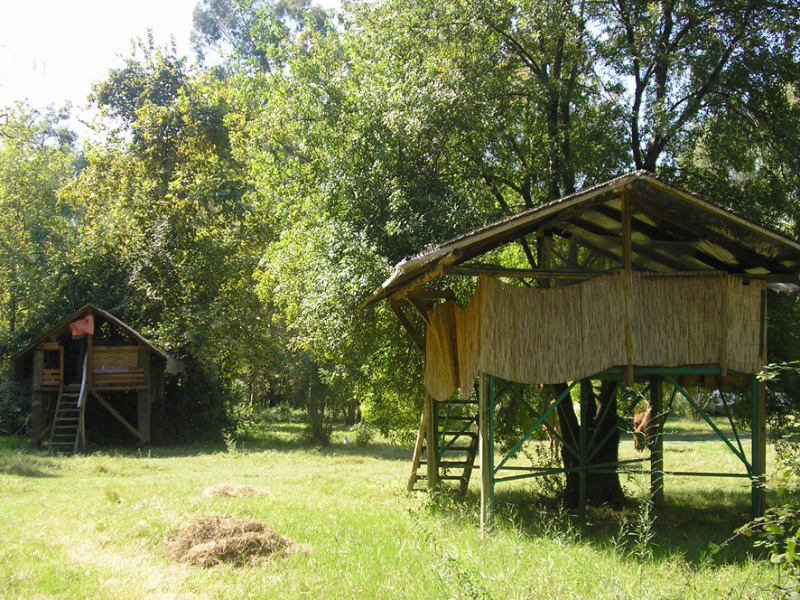 Tree House (no towels, shared bathrooms): staying alone € 45 or if shared with 2 persons € 32 per person. 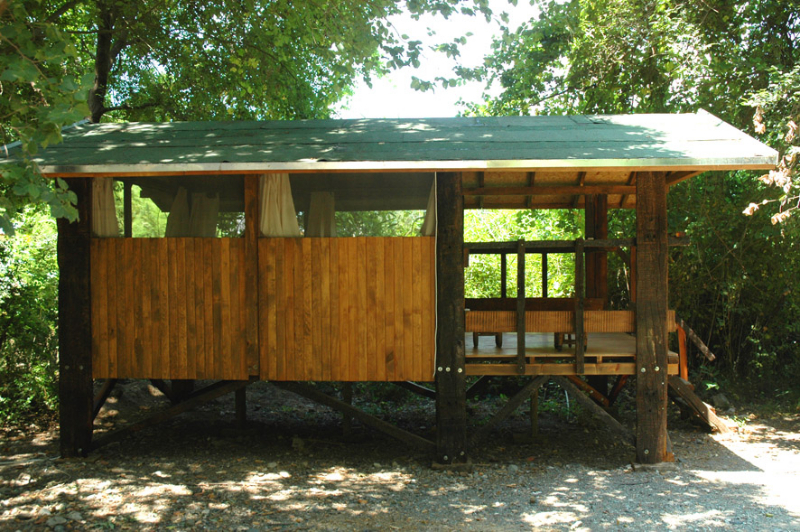 Tree lodge: (no towels, shared bathrooms): staying alone € 55 or if shared with 2 persons € 38 per person. Bungalows (with towels, bathroom inside): staying alone € 66 or if shared with 2 persons € 44 per person or if shared 3 or 4 persons € 35 per person. Tent camping in your own tent (no towels): € 26 per person and night. All accommodation prices include vegetarian breakfast, lunch and dinner. Trips – we can arrange trips to see archeological sites, or visit in Turkish bath Hamman etc. There are also direct flights Prague/ Antalya with Smart Wings or Turkish airlines are flying through Istanbul. Sadhana Morning meditation (before Sunrise) … for early birds. Retreat will start on Saturday June 4 at 16:00 with Afternoon yoga session. First meal is diner the same day. Last meal is breakfast on Sunday June 12.